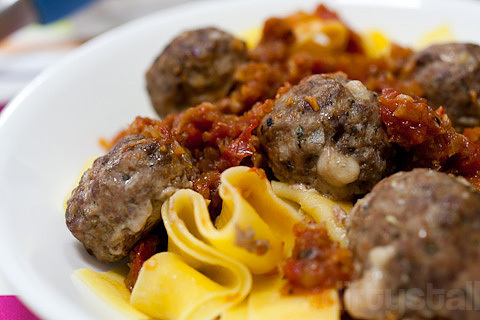 This is a pretty simple dish, just meatballs with pasta. I’m using a different type of pasta called the pappardelle, which is a much wider version of the fettuccine. 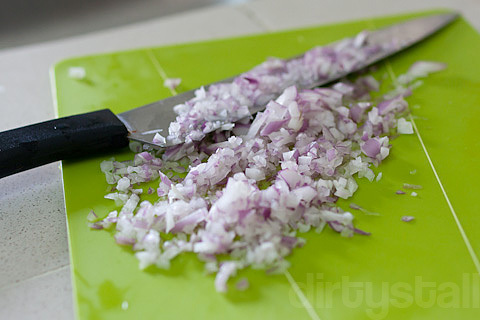 They are typically used for dishes with a thick sauce, such as wild boar ragu. 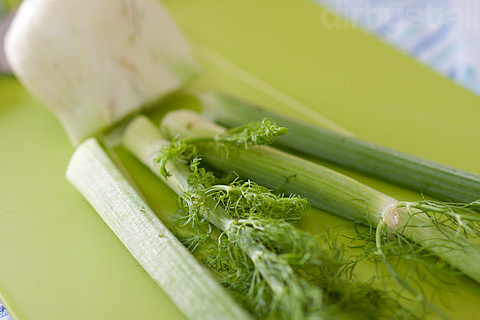 This is also the first time I’m trying out fennel in the pasta sauce, as you can see below. 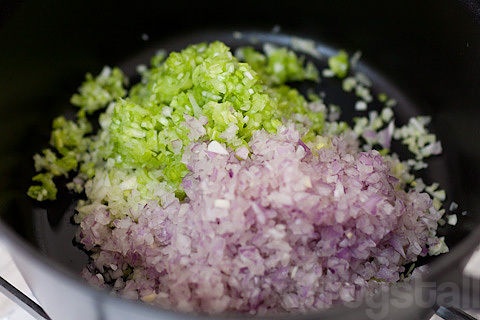 Then added together with the diced fennel, leek and garlic, seasoned with salt. By then the vegetables will be soft and have started to caramelise. 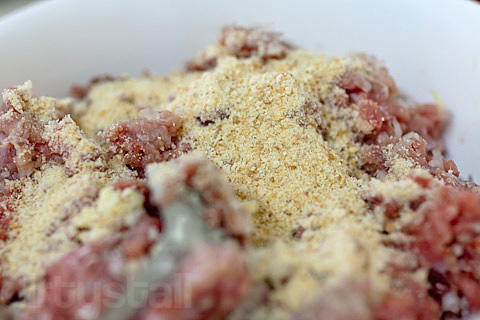 Stir in 2 tbsp of brown sugar and same for red wine vinegar, then return to the oven for another 20 mins. Next puree the tomatoes and add to the pot. Add in 1 bay leaf, 3 thyme sprigs, 10 black peppercorns and 1 smashed garlic clove. Season with salt & pepper, then return to the oven for 1.5 hrs, stirring every 30 mins and tasting for correction. 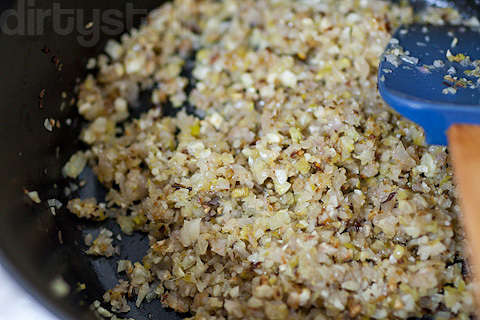 Follow up with 1/4 cup of dried bread crumbs, parsley, garlic and 1 egg. 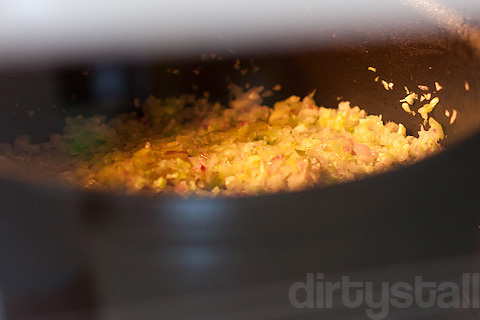 Mix gently until everything is evenly spread then sprinkle some salt. 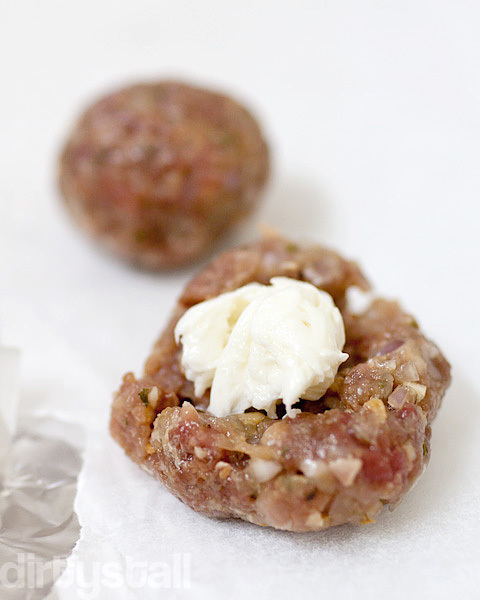 Stuff a small piece of mozzarella into the center of each meatball. They should be nicely browned on the outside by then, and hopefully juicy on the inside! 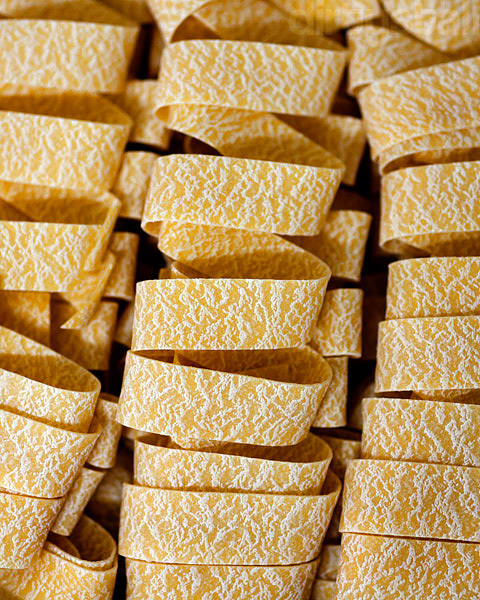 Here’s the pappardelle, simply follow instructions on the packet to cook them. I recommend tossing them with some butter, lemon juice and parsley. And here’s the pappardelle with meatballs, garnished with some oregano. 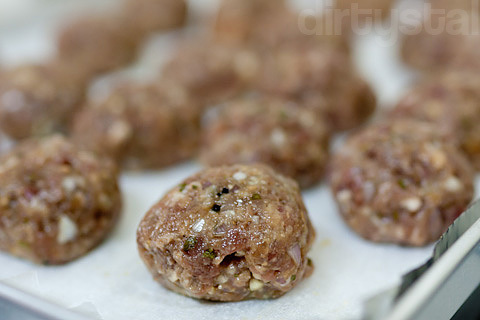 6 Responses to "Pappardelle with meatballs"
Stuffed meatballs with mozzarella?!?! Haha no need to go ikea eat meatballs already! Wow! are u singaporean? U are a chef at a restaurant? 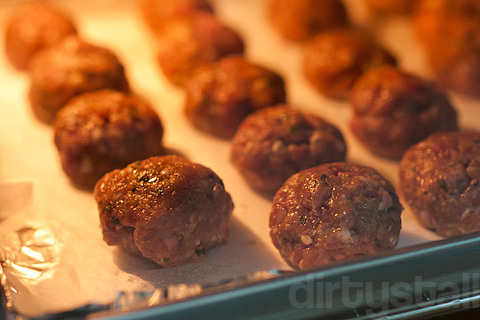 the meatball stuff with Moozzaerlla and then baked! wow. do you happen to have a picture of one cut into half after baking? 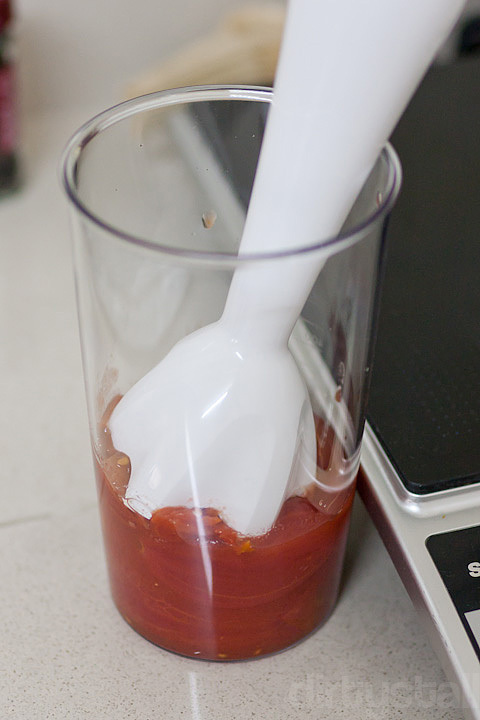 My only tip is to put much more mozzarella inside because it really shrinks after it melts. 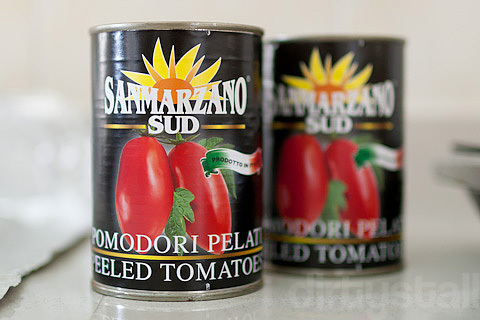 where did you get the San Marzano plum tomatoes? I got them from Huber’s at Dempsey. I believe Jones the Grocer there also stocks them but it comes and goes.